Cayo is both the largest and most fertile district in Belize. It spans more than 3,200 square kilometers of rolling hills and sweeping farmland as well as lush river valleys and rugged mountain ridges covered in subtropical jungle and pine forests. In San Ignacio, the largest town in the district, you can wander through the country’s biggest outdoor market looking for some of the most succulent produce grown anywhere. Cayo is so rich in natural wonders, flora and fauna that more than 60% of the district has been set aside as either a wildlife sanctuary, national park, or forest reserve. Cayo is truly a breathtaking and bejeweled region of not only Belize, but the world as well. We invite you to come and explore. If you are looking for a beautifully situated Belize guest house then come stay at the new Benque House! Contact us today to start your Belize adventure. Established in the 19th century, Benque is home to nearly 8,000 people mostly of Mayan descent. 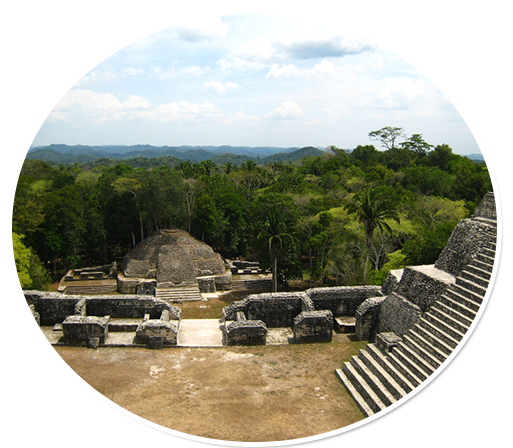 Although English is the official language in Belize, this is an ideal and friendly place to practice your Spanish. During the first years of the 21st century, the town experienced a rapid boom in population. 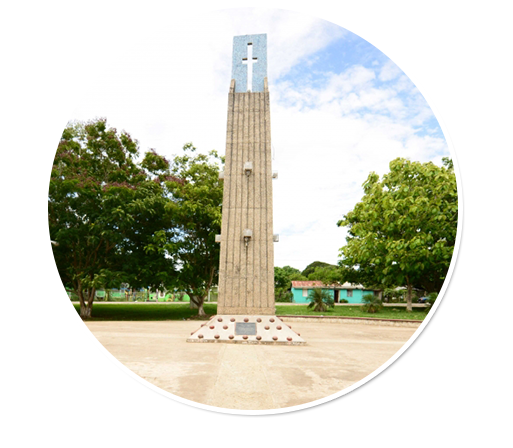 Benque is now mainly a suburban settlement with schools, supermarkets, restaurants, night clubs and other facilities. Benque also has a burgeoning tourism industry that includes a variety of river and jungle adventures, stunning Mayan archeological sites such as Xunantunich, incredible cave systems with surprisingly easy access, horseback riding excursions, bird and wildlife watching and more.